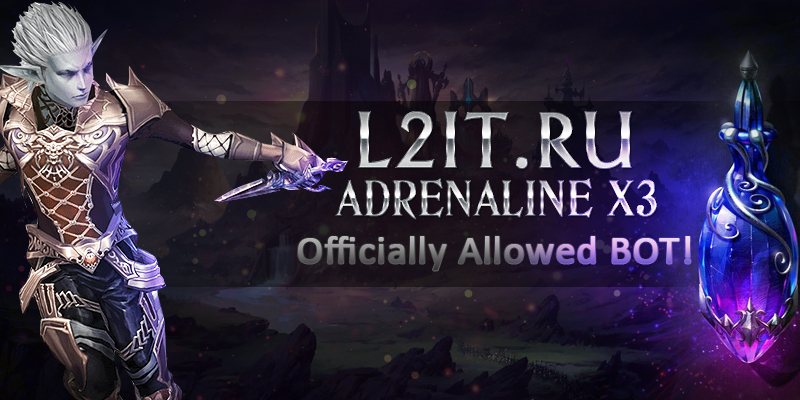 Discussion in 'L2 Server Advertisement' started by l2pirate, Oct 21, 2018. Mana Potion restores 5,000 mana. Siege of castles and the purchase of clan halls is available from level 5 of the clan. The Siege of Forts is available from clan level 5. Coin of Luck can get game way! All Adena and Buff Coin buffs are available. Any monster can become Super Mob x8 with a 1% chance. Weapons / Armor / Jewelry - + 4- + 25 = 70-15%. If unsuccessful, sharpening is reset to +0. After level 60, you will get 60 points online for every 60 minutes online.